Fondo Centroamericano de Mujeres (FCAM) is the first and only feminist fund in Central America, which since 2003 raises funds to support the financial, political, fiscal and emotional sustainability of groups, organizations, human right defenders, networks, and movements that work for the human rights of women and their communities. 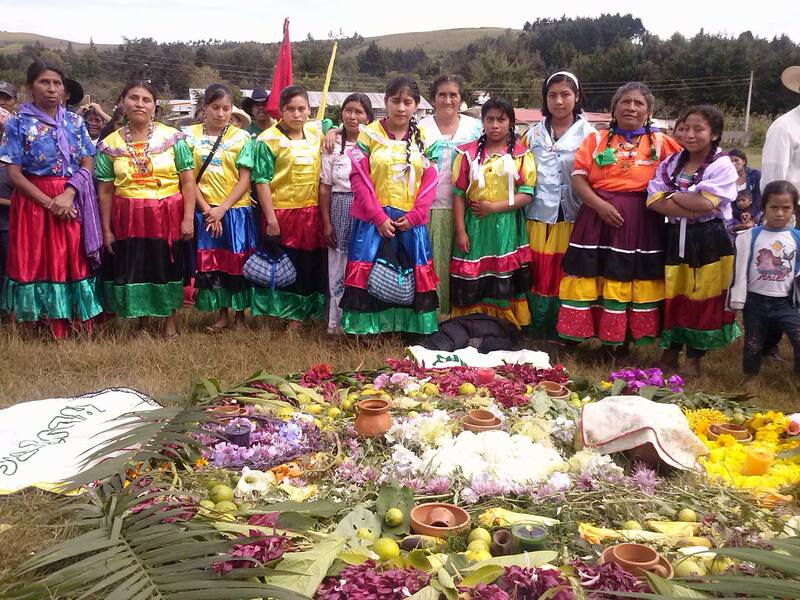 2007–Present: Channel has made annual grants to Fondo Centroamericano de Mujeres (FCAM) to support the Strengthening Indigenous Young Women’s Leadership Project. 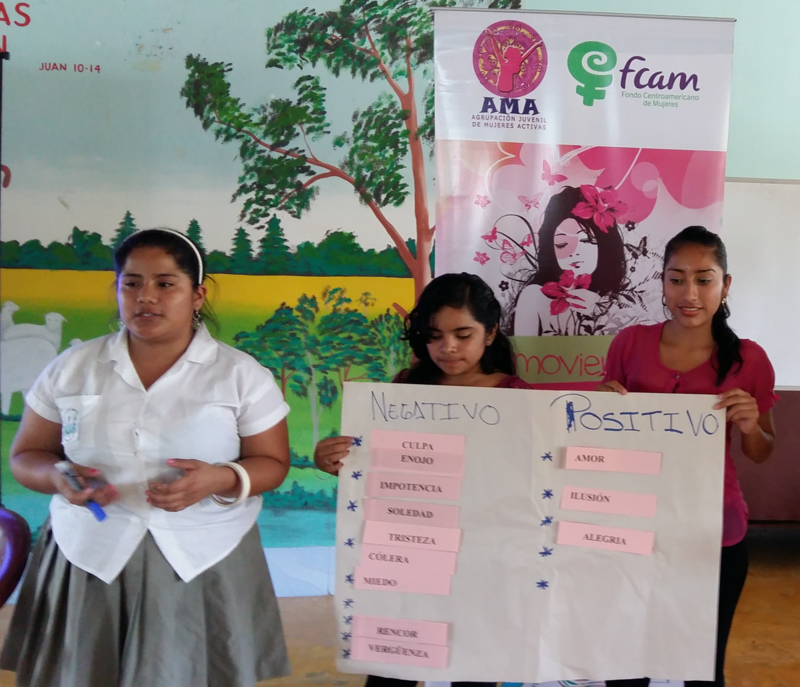 Through this project, funds are directed in the form of grants and capacity-building training to several women’s organizations in Guatemala that are led by and involve young indigenous women as leaders in defending and promoting their human rights. FCAM is a model women’s fund and, as such, works in concert with local movements. 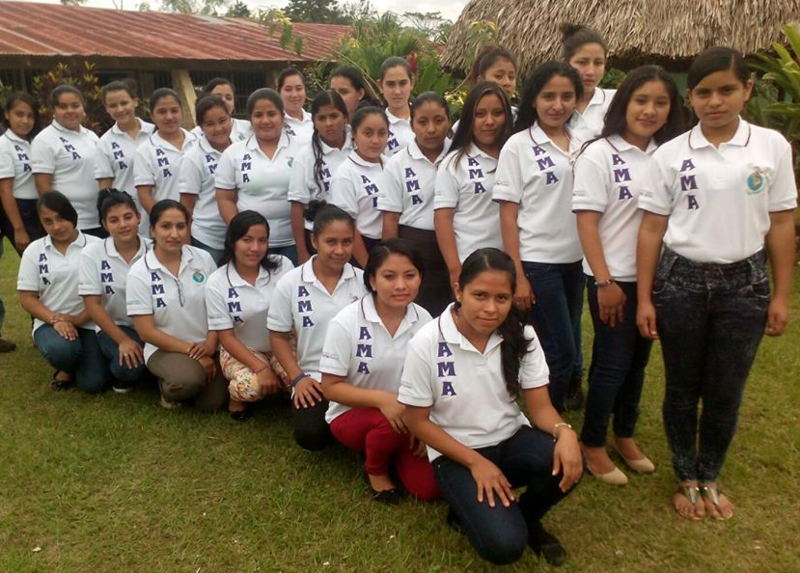 FCAM will continue to be a steady source of long-term support in the form of grants and capacity-building training to organizations in Guatemala that are led by young indigenous women. FCAM will continue to involve these groups in organizational strengthening and networking activities such as peer exchanges, planning, budgeting, fundraising, monitoring and evaluation trainings, and opportunities to participate in local, national and international gatherings, conferences and meetings. 2009: Channel made a small emergency grant via FCAM to the Central American Women’s Connection-La Conexión to support their partners in the Honduran women’s movement, the Women’s Forum for Life. The grant was intended to support their work securing women’s safety during public protests, providing assistance for women who were victims of repression by the armed forces, and promoting safe and open forums for discussion and analysis of the sociopolitical situation in Honduras. 2006: Channel made its first grant to FCAM (through the fiscal sponsorship of the Global Fund for Women) to support their work ending violence against women and promoting reproductive rights. In January 2008 Channel co-sponsored a panel with FCAM on “Fighting for Her Rights: Young Indigenous Leaders in Central America” in order to promote a dialogue between funders and indigenous women and men from the region at the International Funders for Indigenous Peoples conference on “Awakening Consciousness and Forming Alliances” in Querétaro, Mexico. 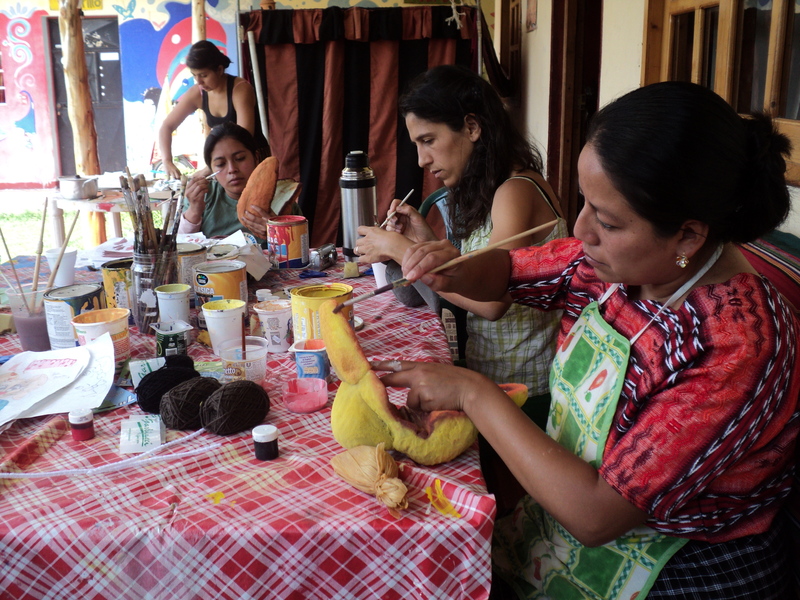 In February 2008 Channel helped support a FCAM workshop for indigenous women’s groups from Guatemala, Honduras and Nicaragua on evaluating social change impact in Guatemala.